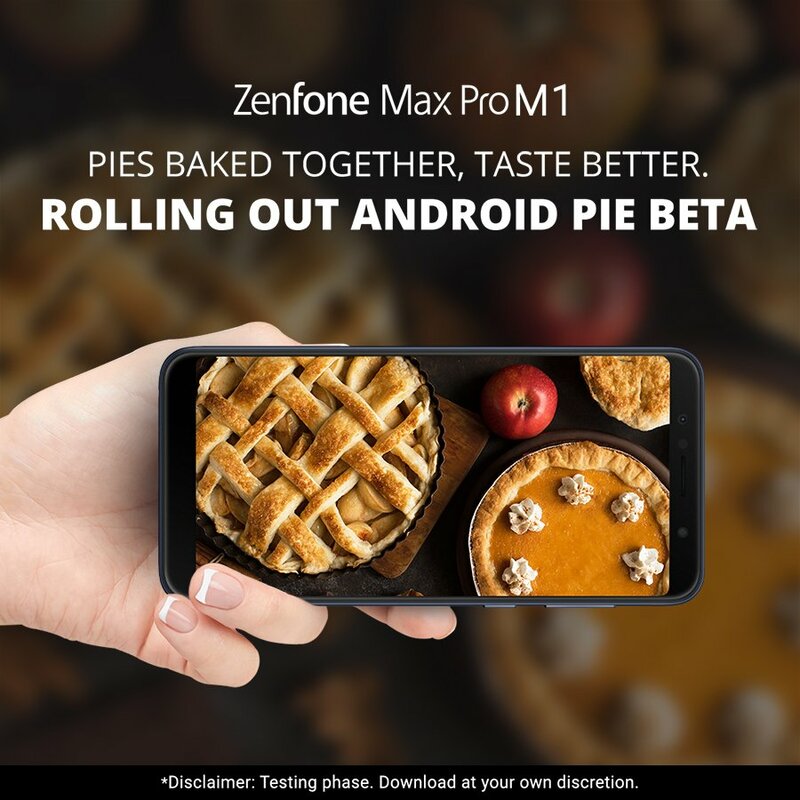 ASUS has opened registrations for the Zenfone Max Pro M1 Android Pie Beta Program. The Taiwanese company had promised to release the update in February 2019, but sadly did not deliver on its promise. There has obviously been a delay, but we think it could be for the good. Would you rather have a buggy update which is rushed out, or a stable one with all the issues ironed out? The reason we say this is because, ASUS had released an OTA update for the Zenfone Max Pro M1 a few days back, which we installed on our personal device. It brought the February Android Security Patch, which is also kind of a sign that indicates that the company isn’t ignoring the phone. Still, it would have been nice to hear something officially from the company, explaining why the update has been delayed. So it isn’t a beta for all, but in ASUS’ own words, meant for Power users, who will provide feedback regarding the stability and bugs in the OS. Once you register for the beta program, all you can do is wait for the email which tells you if you were selected for it or not. We have signed up too, but haven’t received any confirmation yet. 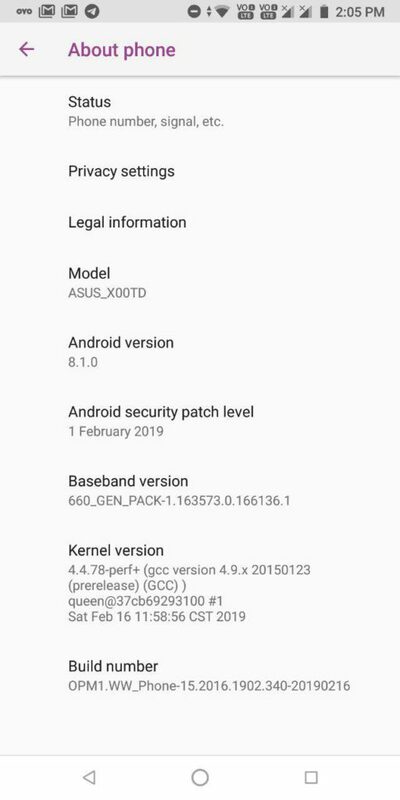 ASUS hasn’t released an official ETA for the stable version of the update, but given that the Zenfone Max Pro M1 Android Pie Beta Program has just been opened for registrations, we expect that the company could roll out the update to all users in about a month or so. AndroidPure, founded in Feb 2012, covers Leaks, Rumours, News, Reviews on Android Smartphones, Gadgets, Wearables, Apps, Games and Specifications. We are based at NOIDA, NCR Delhi, INDIA. © Androidpure 2019. Androidpure.com is not affiliated with Google or any of the device manufacturers listed on this site. Android is a trademark of Google LLC.